The word “big data” is often used to describe the large amounts of data that can be managed and processed which conventional software can not. Big data is the new frontier for innovation, competition, and productivity. However, big data is being produced all around us regularly, by every digital device and process. To be able to obtain essential value from this data, companies need not only robust processing power but additional skills too. Big data now has become a mainstream topic and more companies are hiring data scientists and learning how to manage and control the flow of large amounts of data. Since it is currently being applied to the recruitment process/talent acquisition and related areas. Companies have been using big data since the 20th century. Big data provides companies with valuable insights which enable all employees to be able to make better decisions. For instance, the prevention of fraud and the general expansion of the business, improvement of customer engagement etc. The growing demand for such insights means that companies have to improve the way they work and focus on acquiring talent with unique skills within the team. 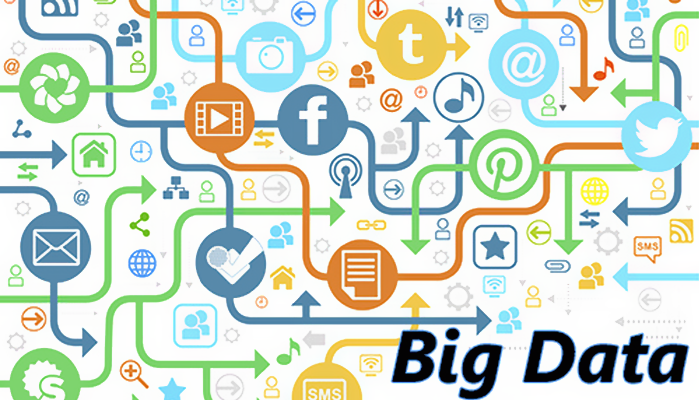 Over the years, big data has enhanced and allows the companies to collect more data quickly. But how big data can assist the companies with the recruiting process? on Investment (ROI) for their sourcing and recruiting actions. 2) Fill by Position Title- This allows the company to know how long it takes them to fill the different positions. Thereby, they can understand the demand and supply. 3) Requests per Recruiter per Month– This allows the company to see which recruiter is able to handle hefty workloads. While considering big data for your company’s recruiting process is still necessary to know that it is not going to solve all of your problems. But, if it is used strategically during the recruitment process, plan of action and reality will become clearer. This results in the company knowing what needs to be developed. To keep up to date on the industry news and career prospects, stay tuned to our page. For more information/comments, please write to us.